There are book covers out there that would make your brows seriously rise in skepticism. You might think, and rightly so, that some authors just phoned it in. (Perhaps using the “generate cover” button available on some programs.) How can one work so hard and so long on a written piece and then approach its cover so lackadaisically? I consulted with one of my test readers. We examined covers to see what caught the eye. It led to my inclusion of a close shot of the protagonist. This was the sketch I sent my artist. I wanted a slightly rough, painterly style. My artist had demonstrated it already, and his first take from my written descriptions was on the right track. Now we strived to make it even better. I sent him a sketch of how I envisioned it. 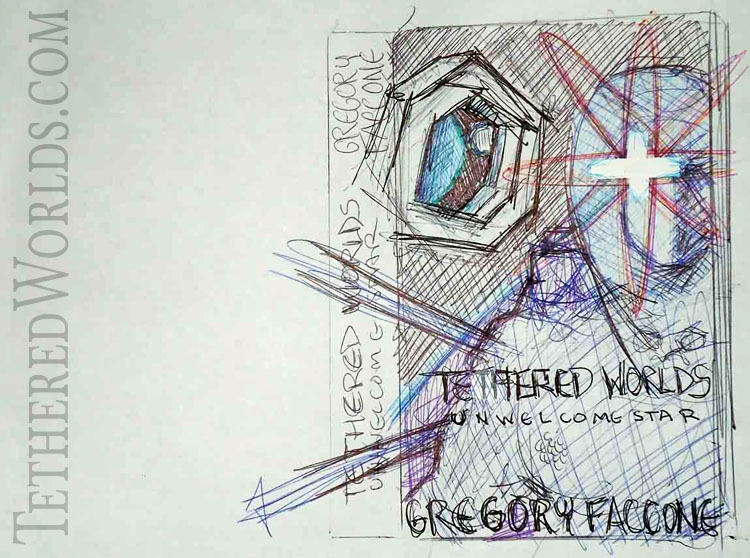 He was influenced by that and the revised piece advanced even closer to what I wanted. If you pick a pro, act like a pro. Engage in some healthy back and forth. You both may find new things that work better as you do. But be wise, and pick your battles. Do not nit-pick over micro things you can adjust yourself. Time is money for your contracted artist. Do not squander professional goodwill. Ask for your image to be left in layers. This was of immense help to me in making final adjustments. 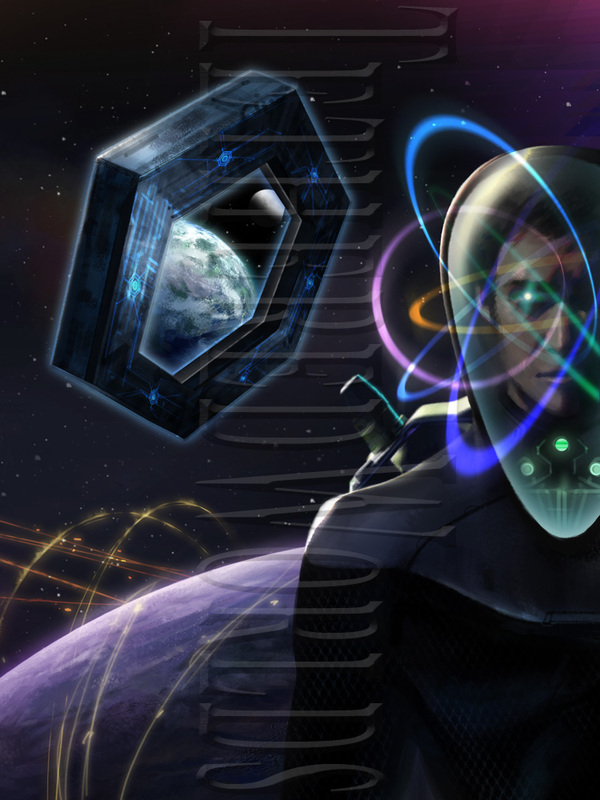 It also was instrumental in fully utilizing pieces of the art for my various web presences. Additionally, after all the details I originally wanted were added, I made the wise decision to drop some for simplicity and clarity (see last post). This was an option facilitated with minimal trouble by the layers. Lorenz’s artwork after some final modifications. In the next post, the final for the Unwelcome Star e-book version cover, I will discuss the last crucial elements. Font and readability. *Relocated content originally posted at TetheredWorlds.com. 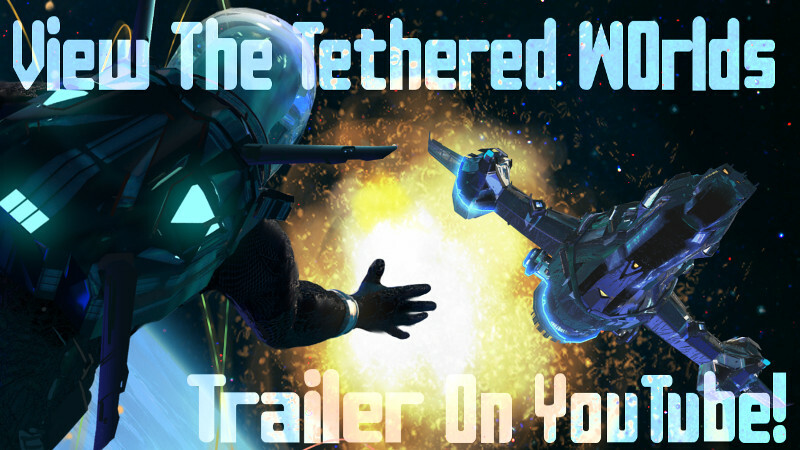 Tethered Worlds takes place in a vast and complex universe. 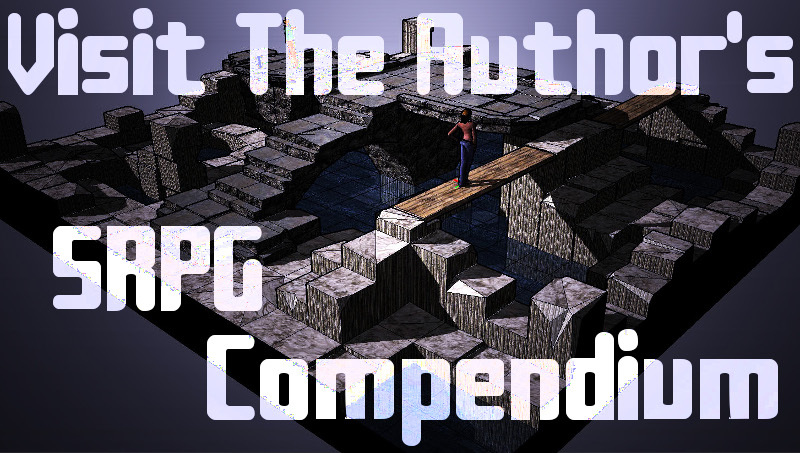 But that does not mean the cover has to be overly complex. Read this series and go along on an adventure. You may find that the time spent in it spills over into your real life daily challenges— and triumphs. You can also check out Lorenz’s site and see his interesting work.